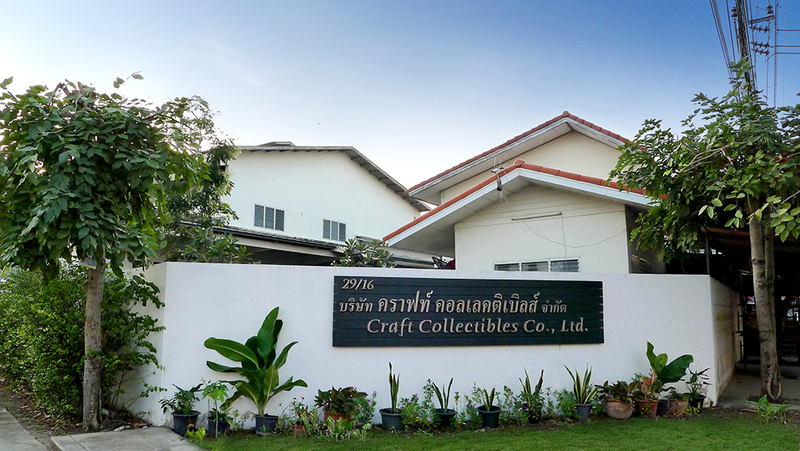 polyresin gifts and decorative products since 1996. We have intensive experience in wide variety of souvenirs and promotional items. and more upon your desires. All customers’ designs are strictly prohibited.